Hi Friends, Flipkart Mega Loot Sale for this Republic Day is already started, and All India Coupons is bringing you the List of Best of the Best offers in this Flipkart Mega loot sale. 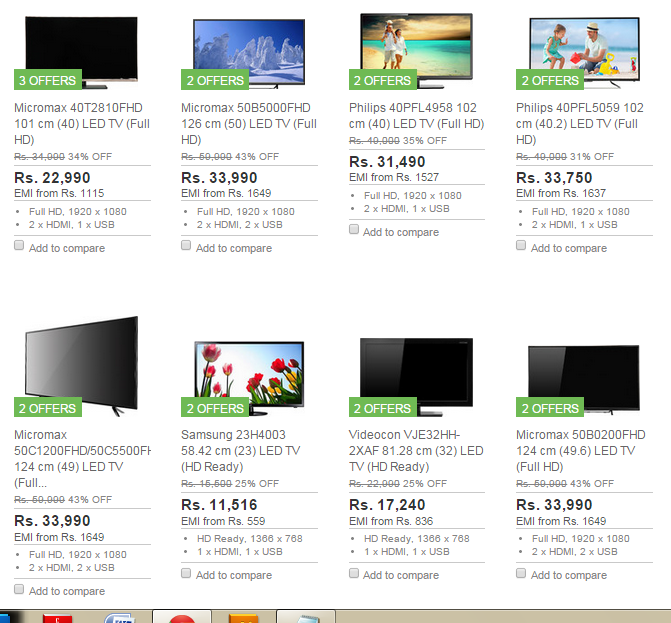 You can save a lot of money in the Republic Day Sale upto 80% & even more from the below offers. 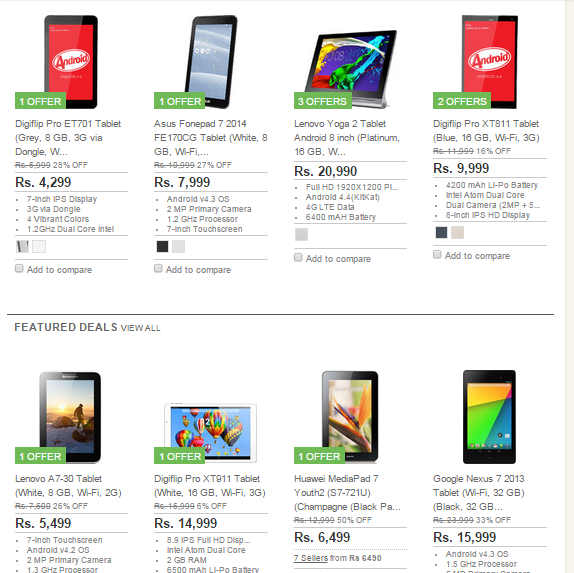 We have spread all the Discount offers according to the Categories like Mobile Phones Deals, Laptops, Mobile and Computer accessories, Home & kitchen needs and Clothing & Fashion End of the Season Sale on Flipkart. 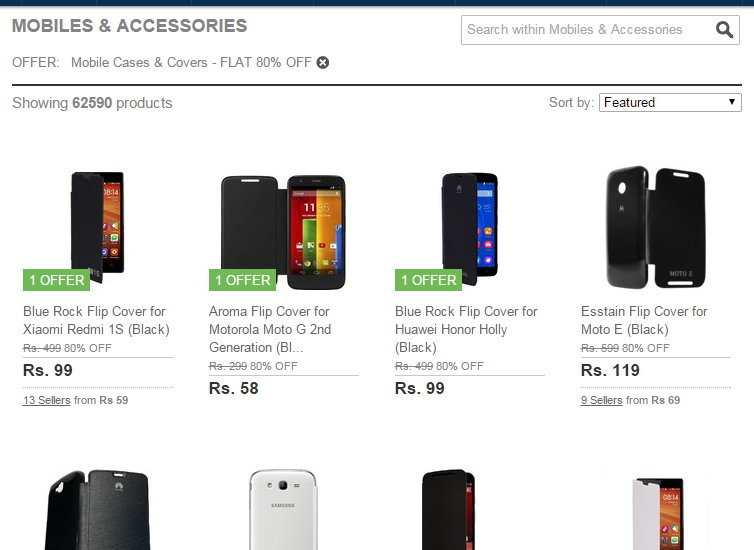 How to availing the Discount from the Mega Loot Flipkart Republic Sale? Just Click on the Text link of the Checkout this Offer or Grab the Deal or Product Name and you will reach to the Flipkart offer page, and it will add the Discount automatically, so from there you can Click on Buy now or Add to Cart button for Buying. Remember : This Sale is soon be end, so Grab the Offers fast. On All Products - Get 10% Extra Discount on using HDFC Bank Debit or Credit Cards. 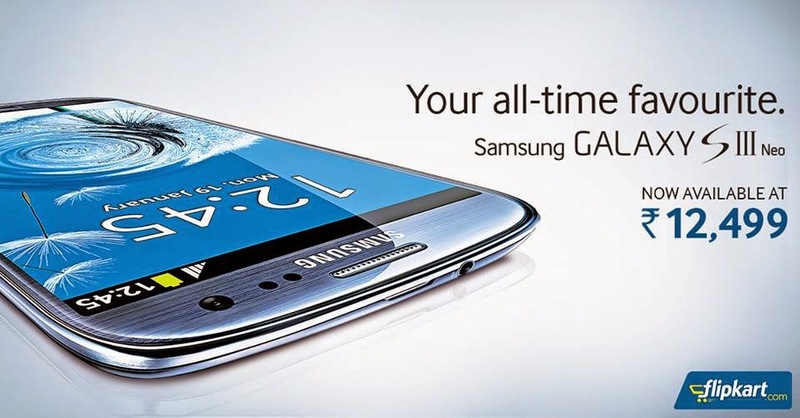 We will continuously update this Page with more Discount and Offers. So, Don't forget to bookmark this page and Share with your friends about these Loot Discount Deals. 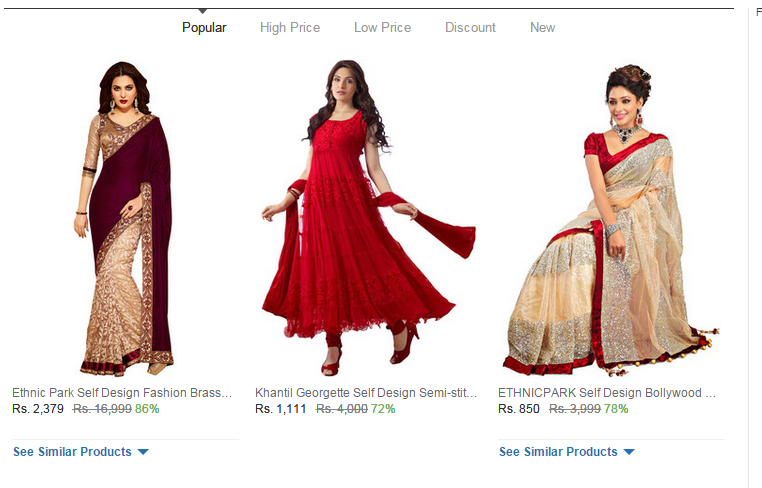 Never miss any Free deals or Discount offers with All India Coupons. Subscribe us below via email.